What You Should Know About Triton II Starter Kit? 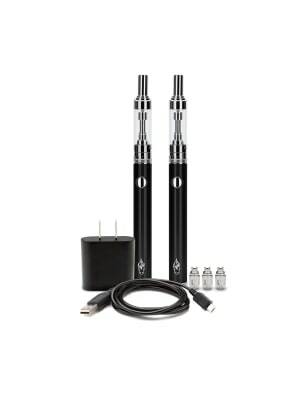 Triton II Vape Kits are suitable for both advanced users and beginners. Either PG or VG E Liquids are suitable for this e cigarette kit. It is upgraded kit from the normal triton kit. Every e cigarette including Triton II comes with a Coil. Life of coil depends on your vaping habit and as you continue to use it, the coil will eventually die and will need to be replaced. When you purchase one of these starter kits, you need to press the fire button 5 times rapidly to turn the battery on. If you don&apos;t you will start thinking your kit is faulty. New batteries are switched off from factory. Please read manual. Althought you are free to use any e liquid you prefer, it might be best to try one of our e liquid flavours as Halo Triton II kits are optimized to work best with Halo E Liquids. If you want, you can add some extra Triton II coils (you will definitely need these extra coils when the included coils require replacement). You can also get 900 mAh triton II battereis (larger battery, 2 x 700 mah battery already included with kit) battery. It might be best to get this size battery after you have tried the starter kit with included batteries. 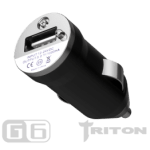 The difference between larger battery size and smaller battery size is that the larger battery will allow you to vape for longer before it needs to be recharged. 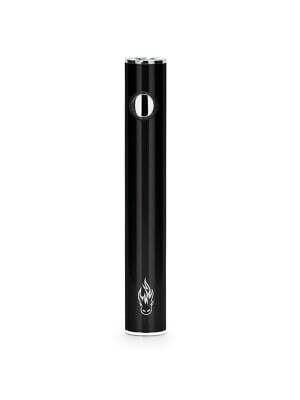 Larger battery does not mean it is better or will produce more vapour - all of the Triton II batteries are same voltage . When we say larger e cigarette battery, we are talking about how much charge it can hold, not how better it will vape. The triton II e cigarette in Australia is now getting popular among Halo vapers who enjoyed triton before as well as among new aussie vapers. 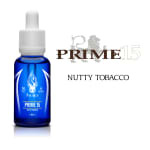 Whether or not you will love a particular e cigarette starter kit depends on individual preference. There is no right or wrong kit. Some like simple kit that looks like cigarette, while like to carry smaller kits equipped with tank system such as triton and triton ii, and many prefer vape mods as these devices are designed to produce immense amount of vapour. Triton II kit uses same technology found in vape mods and produces great vapour. So it will suit new and experienced users.